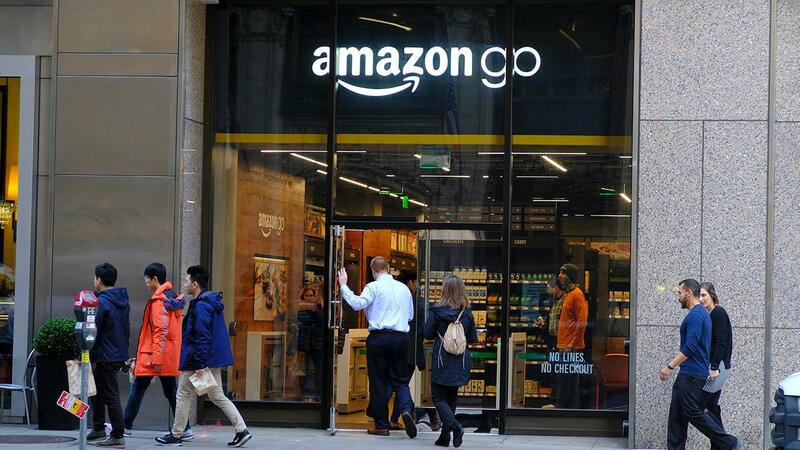 If Amazon’s planned expansion in New York City falls through as a result of mounting opposition among local politicians, some Tennessee lawmakers would be happy to swoop in and work with the e-commerce giant. “We would be very interested in working with Amazon in any way possible,” Bob Rolfe, commissioner of the Tennessee Department of Economic and Community Development, told FOX Business on Tuesday. Nashville was one of the 20 finalists in the year-long contest to host Amazon’s second headquarters, but ultimately lost the bid to Long Island City, a neighborhood in Queens, and Arlington, Virginia. “The question is whether it’s worth it if the politicians in New York don’t want the project, especially with how people in Virginia and Nashville have been so welcoming,” said one person familiar with the company’s plans, according to the Post. In November, Tennessee Gov. Bill Haslam announced that Amazon would invest more than $230 million to build an operation hub in the state, bringing with it an estimated 5,000 jobs. In exchange, Amazon will receive a cash incentive of approximately $15 million, Rolfe said. “We’re very big fans of Amazon,” he said. Tennessee officials have refused to release information about the type of incentives they offered to Amazon in exchange for HQ2, which company officials said would create 25,000 high-paying jobs and millions of dollars in local investments. “So we have not had any conversation directly or indirectly with Amazon about a second look, if you will, for the 25,000-job project,” he said. Because it was the city of Nashville that entered the HQ2 competition and not the state of Tennessee, it would likely become the responsibility of Matt Wiltshire, the director of the Mayor’s Office of Economic and Community Development, Rolfe said. Published on Wed, 13 Feb 2019 19:02:51 GMT, © All rights reserved by the publisher.